So far Lara Rabinovitch has created 1 blog entries. 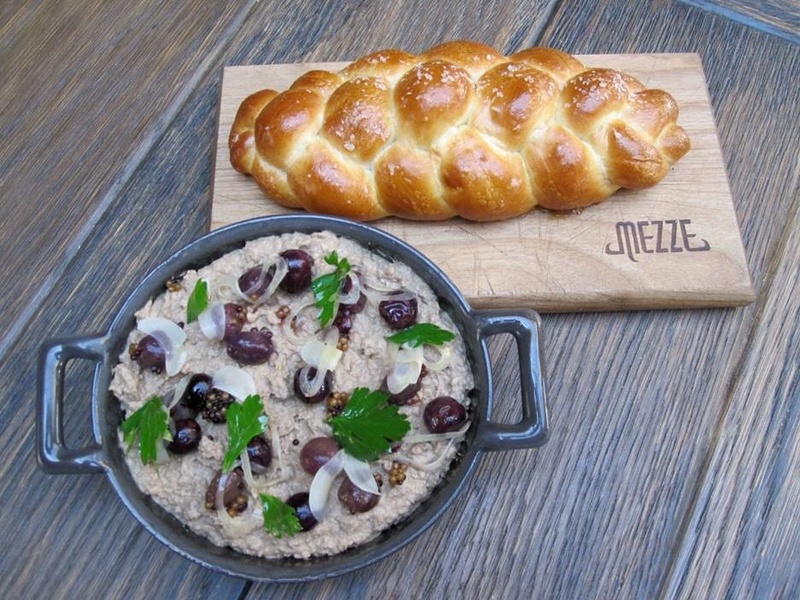 Reinvented knishes, bacon-wrapped matzoh balls - what else will the New Jewish Foodies concoct? Lara Rabinovitch investigates.